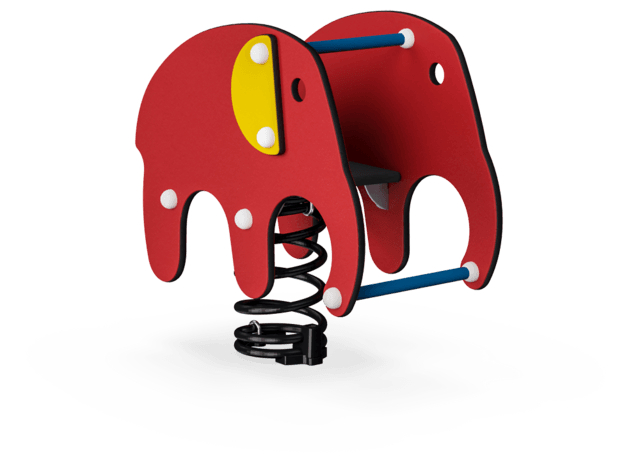 All the animals are just ready and waiting for fun and excitement. 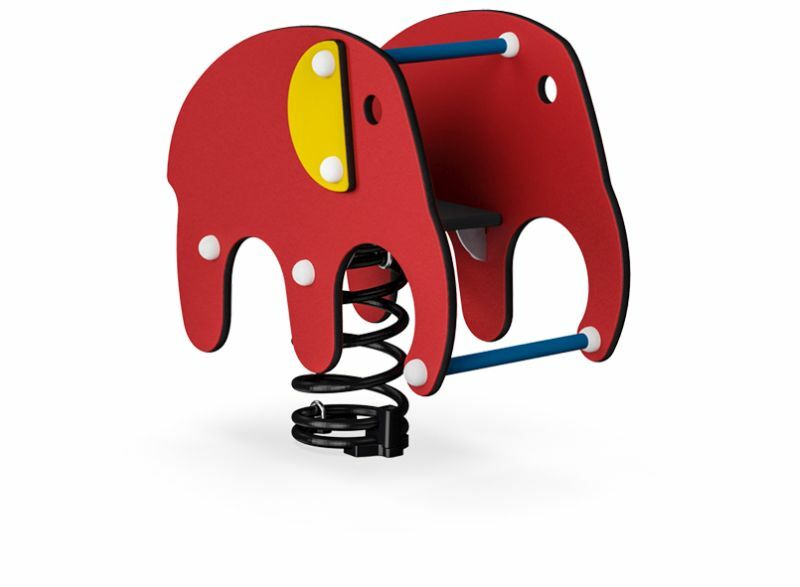 The Crazy Horse offers a good safe ride, made extra secure by red tubing, which has a triple function of handle, footgrip and back-support. 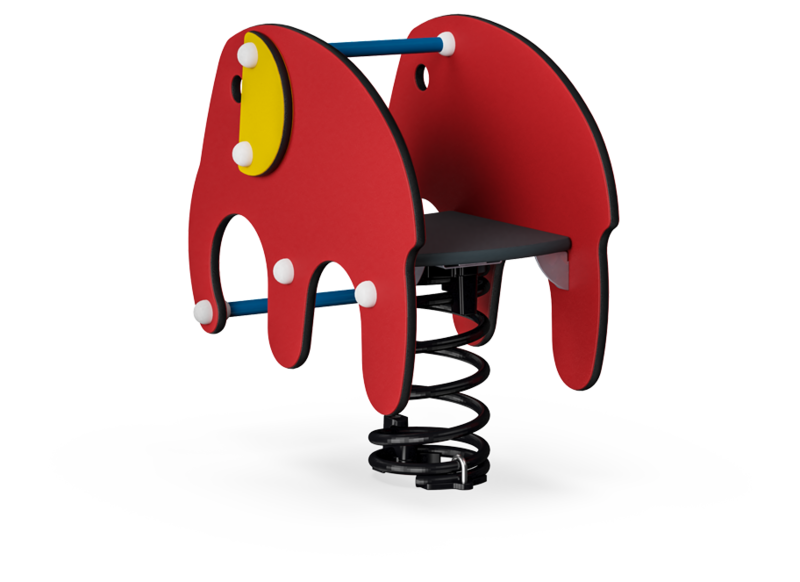 Up in the saddle with room for two - and then away to the wild west! 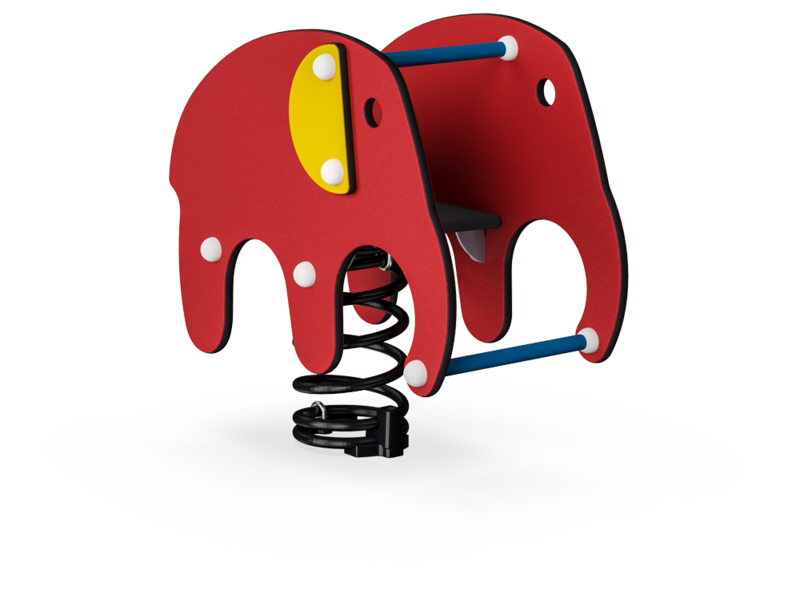 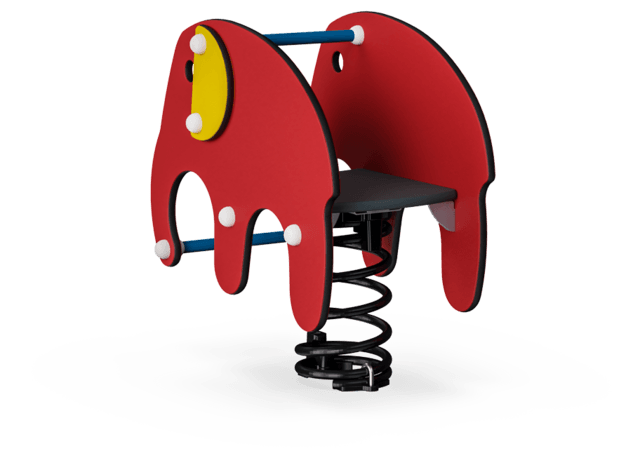 The elephant and the turtle also offer secure and safe seating even at the fastest pace. The tall side panels, and blue tubing hand and footgrips, plus the comfortable wide seat of nonslip and shock-absorbing material, allows for maximum safety and comfort - also when climbing in and out.